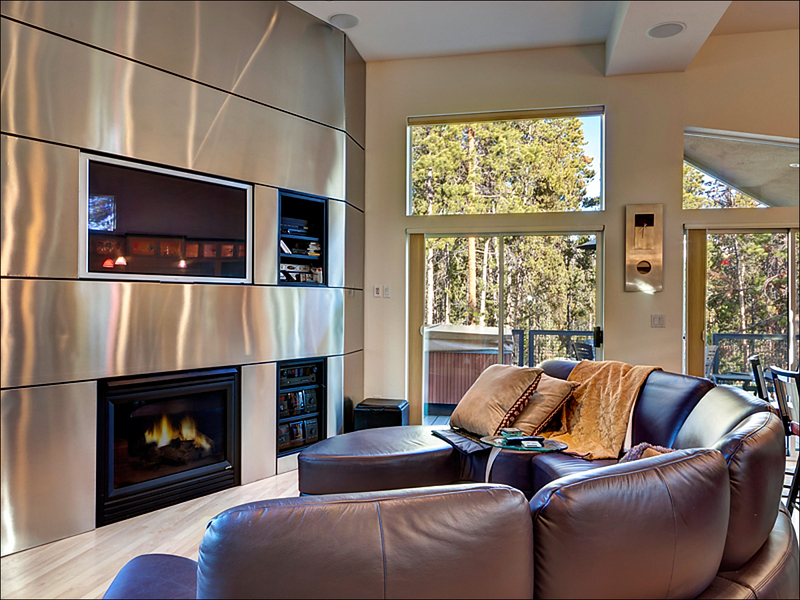 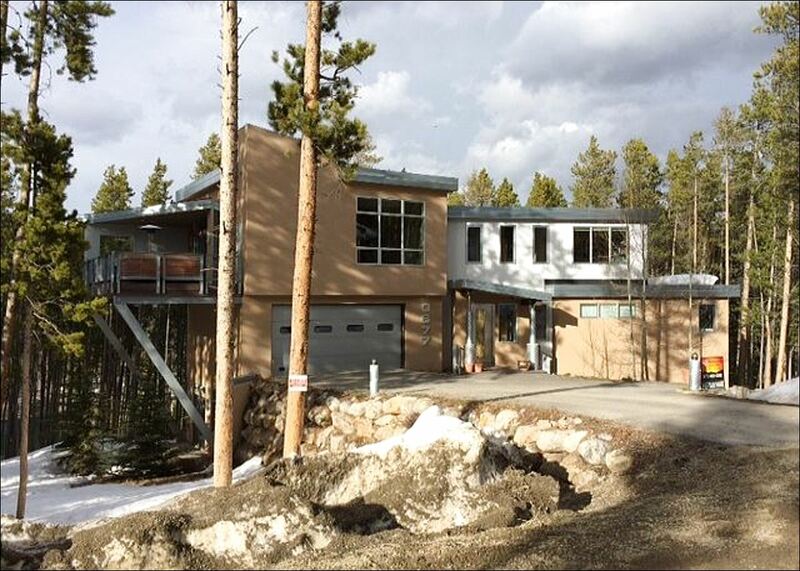 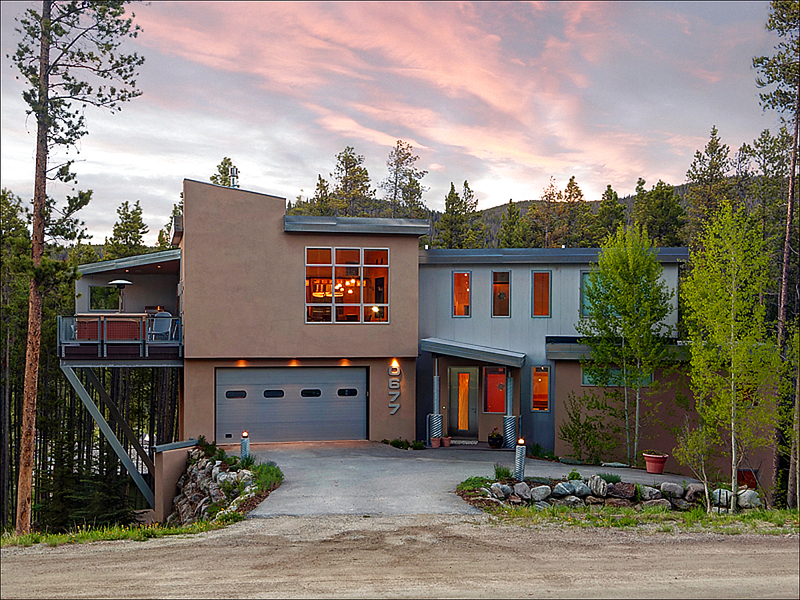 Welcome to this modern home, nestled in the woods a short drive from downtown Breckenridge and the slopes. 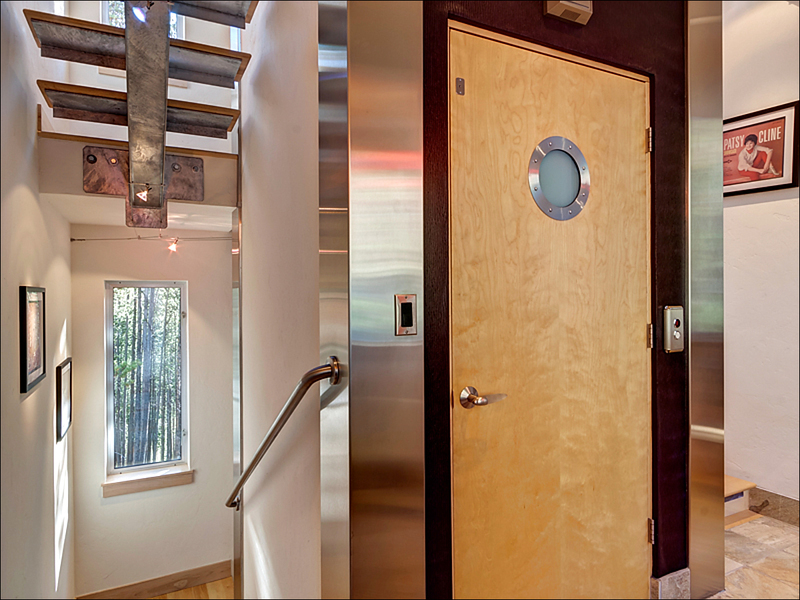 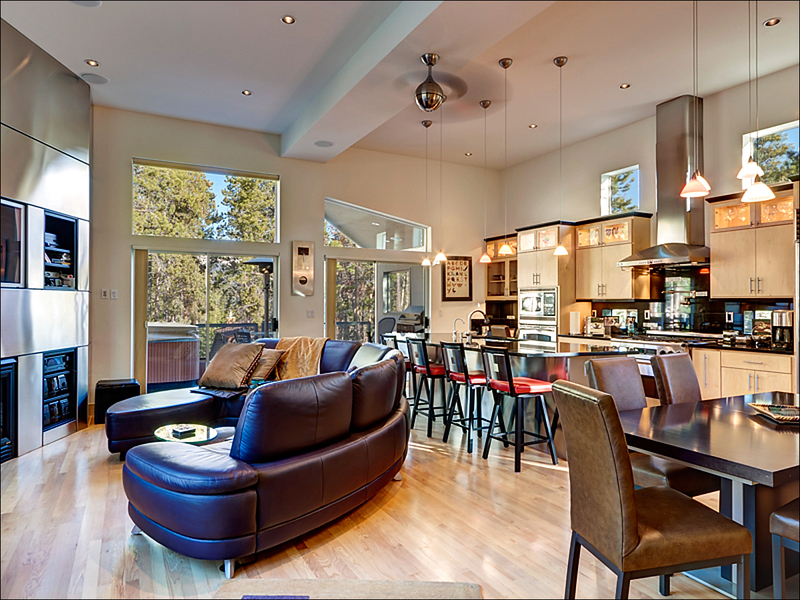 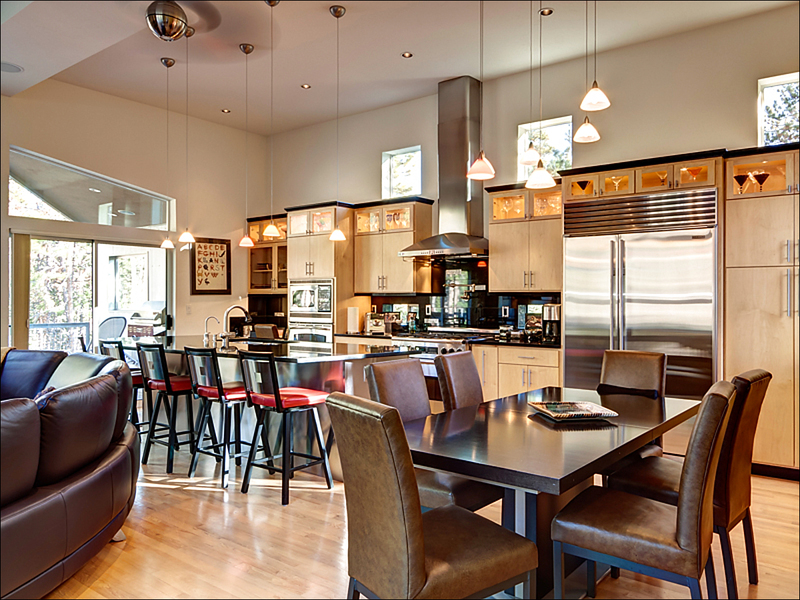 The interior has a contemporary design and vaulted ceilings with large picture windows so can enjoy the wooded views. 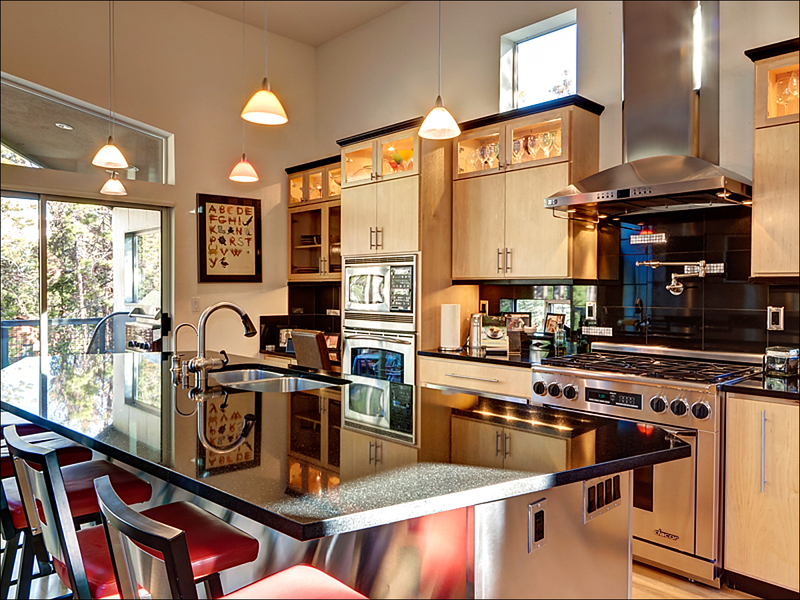 The gourmet kitchen has spacious granite countertops and top of the line stainless steel appliances to make your cooking experience a great one! 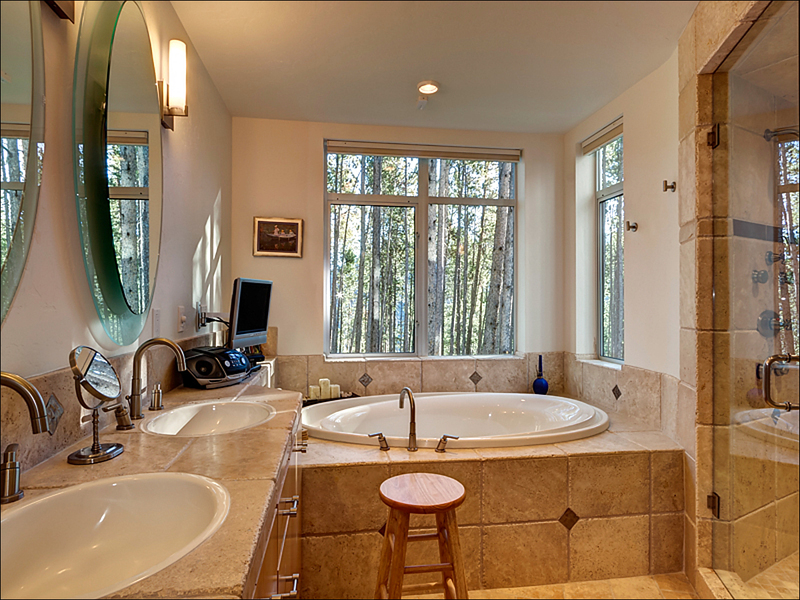 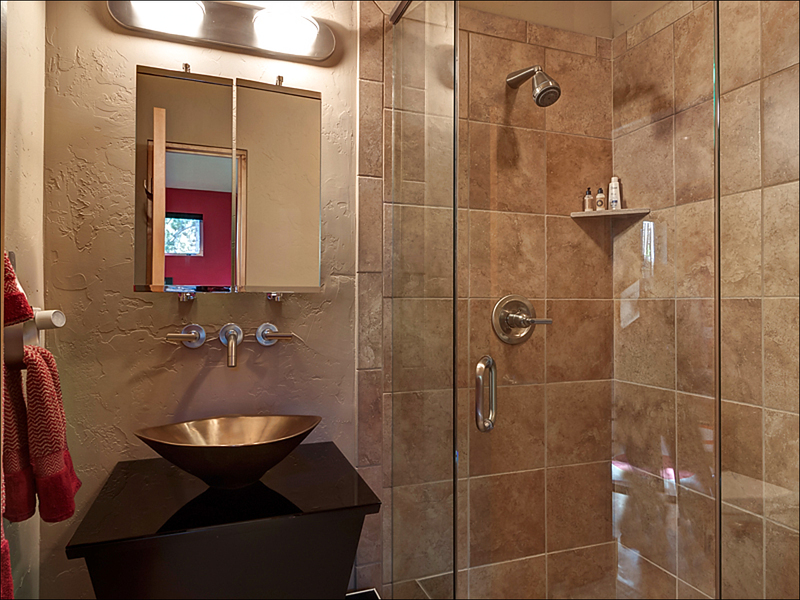 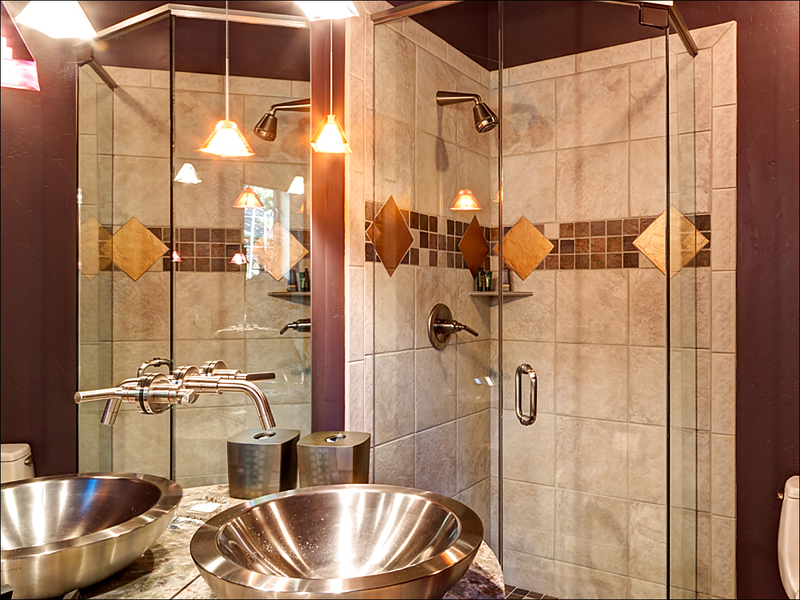 Everyone will love the other fantastic amenities, including the private outdoor hot tub, two gas fireplaces, LCD TVs, private elevator, two car garage, wireless internet, and steam shower in the master bath. 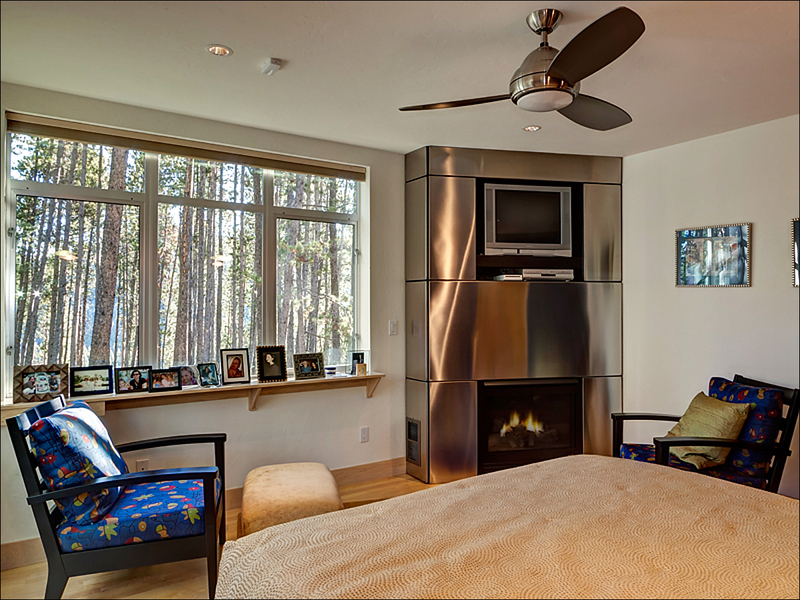 Book online with confidence as our highly trained Vacation Rental Specialists who are available 7 days per week, can help complete your booking.